Its easy, efficient and effective. 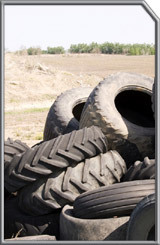 Siloseal® is a mat made from rubber; it is hardwearing and proven to be much easier than handling tyres. Siloseal® is a perfect replacement for those unwanted tyres at an affordable price with a long guarantee, it gives you what you want for your silage.